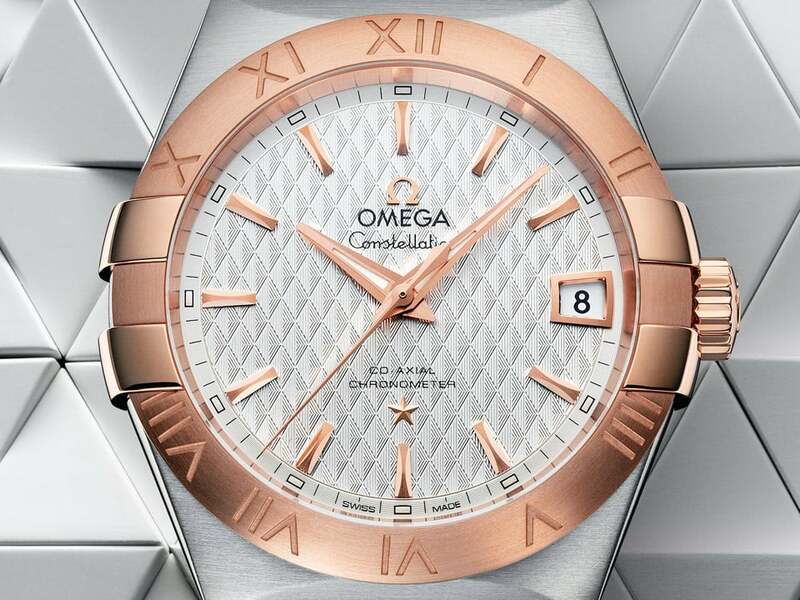 The Constellation line, launched in 2009, is a dynamic, contemporary upgrade of a watch family that has been an essential part of OMEGA since 1982. 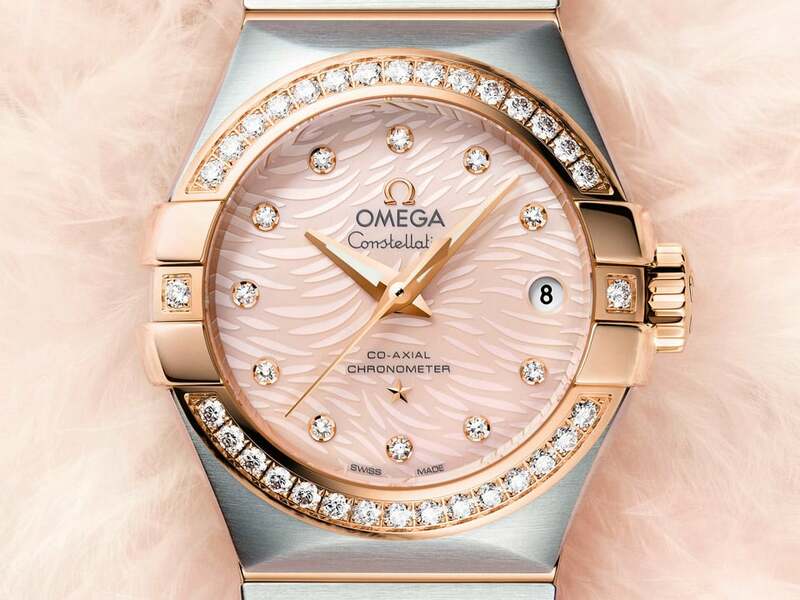 The first Master Chronometer created especially for ladies features all the classic Constellation beauty that you’d expect from OMEGA, as well as a "small seconds" feature that delivers an added edge. 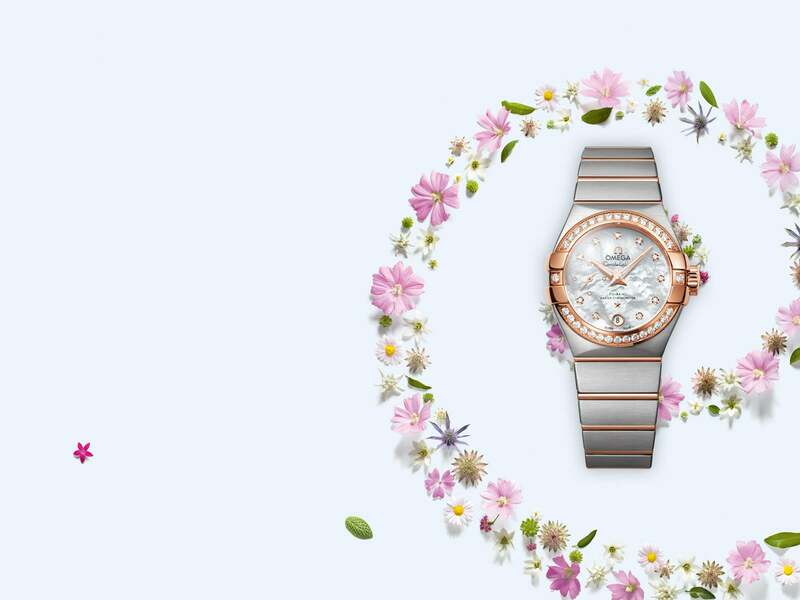 Characterised by its design elements, OMEGA Constellation Gents' timepieces are a classic and timeless accessory perfect for any wardrobe.